Peggy (Greenwell) Oakley, a sincere, independent and active soul, decided it was her time to leave us on Wednesday, March 20, 2019 at 89 years old. She was a devoted wife of William “Doc” Oakley (predeceased). Loving mother to Doug Oakley (Debbie), Don Oakley (Diana) and Lori McFadden (Kevin). Wonderful gramma to Sharron (Jason), Nancy, Kate, Alison and Andrew. Special great-gramma to Madeline. She will also be missed by many special cousins, nieces and friends. Peggy lived an adventurous life with her family, making their homes in the Toronto area, Fenelon Falls, Barrie as well as Tanzania and Swaziland. For many winters she preferred soaking up the sunshine in Florida. She satisfied her passion of gambling with frequent trips to casinos in Las Vegas, Rama, Innisfil and Niagara Falls. She filled her spare time with crossword and jigsaw puzzles, knitting, reading, Bingo, bridge, euchre, rummikub and poker games. If that didn’t keep her busy enough, she found time to volunteer wherever her help was needed. In memory of Peggy, enjoy a margarita or buy a lottery ticket. At Peggy’s request, cremation will take place. 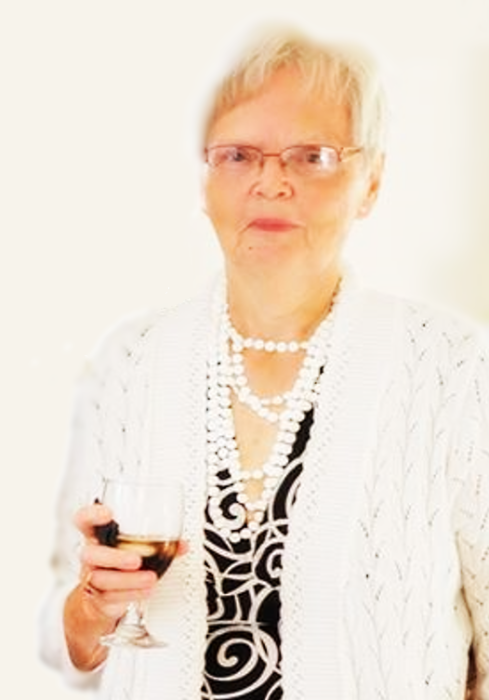 Please join the family in remembering Peggy during an informal celebration of her life at Parkview Community Centre, 189 Blake St., Barrie on Sunday, May 26th, 2019 from 12-3 pm with words of remembrance to be shared at 12:30 p.m. In lieu of flowers, donation can be made to Hospice Simcoe (hospicesimcoe.ca) or David Busby Centre (busbycentre.ca).